Here is a quick overview. Mark your calendars! 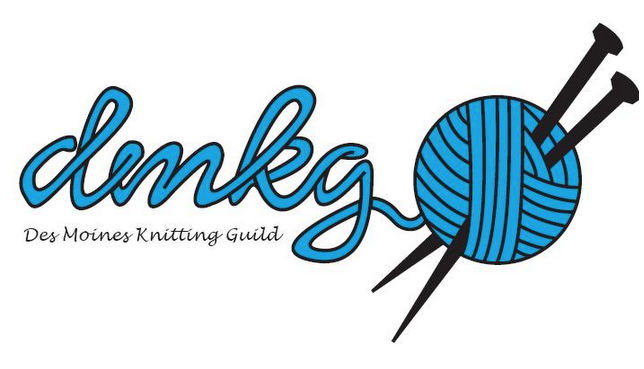 Monday 9/8: Knit and chat that the Franklin Library from 10-noon. Saturday and Sunday 9/27-28: Alpaca days at C&M Acres just south of Maxwell. More details to come as each event gets closer or check our calendar!